As a young man, Christopher Newport sailed with Sir Francis Drake in the daring attack on the Spanish fleet at Cadiz and participated in England's defeat of the Spanish Armada. During the war with Spain, Newport seized fortunes of Spanish and Portuguese treasure in fierce sea battles in the West Indies as a privateer for Queen Elizabeth I. He led more attacks on Spanish shipping and settlements than any other English privateer. After leading his men aboard an enemy ship off the coast of Cuba, his right arm was "strooken off", and Newport was referred to thereafter as, "Christopher Newport of the one hand." As Admiral of Virginia, Newport led the fleet of colonists who established the first permanent English settlement in the New World. He chose the site for Jamestown, led the initial exploration for King James, and negotiated peacefully with Chief Powhatan's Indian tribes. Newport repeatedly rescued the colonists from famine with four resupply voyages. 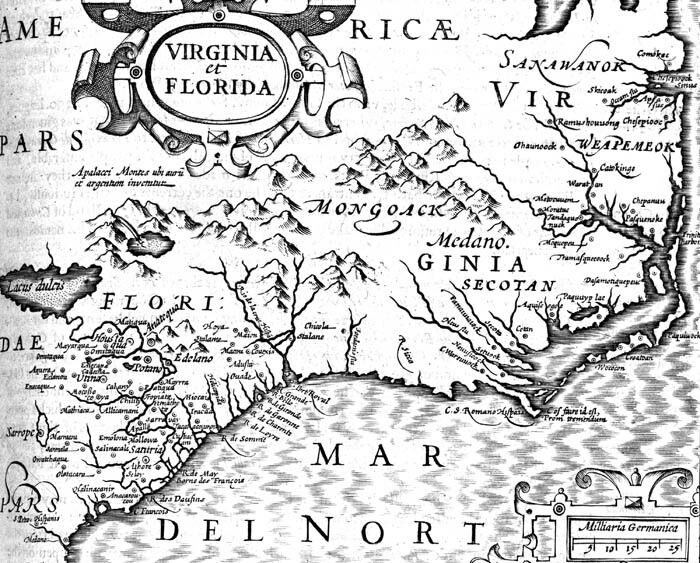 When the Sea Venture was shipwrecked on Bermuda during a hurricane, Newport organized 150 colonists to build two new vessels for their deliverance to Jamestown. In his later career, Newport led three long trading voyages to the Far East for the East India Company. He brought the first English ambassadors to Persia and India. His many voyages laid the foundations for the evolution of the British Empire. Captain Christopher Newport was an outstanding navigator, stern but compassionate sea captain, and legendary leader of men. 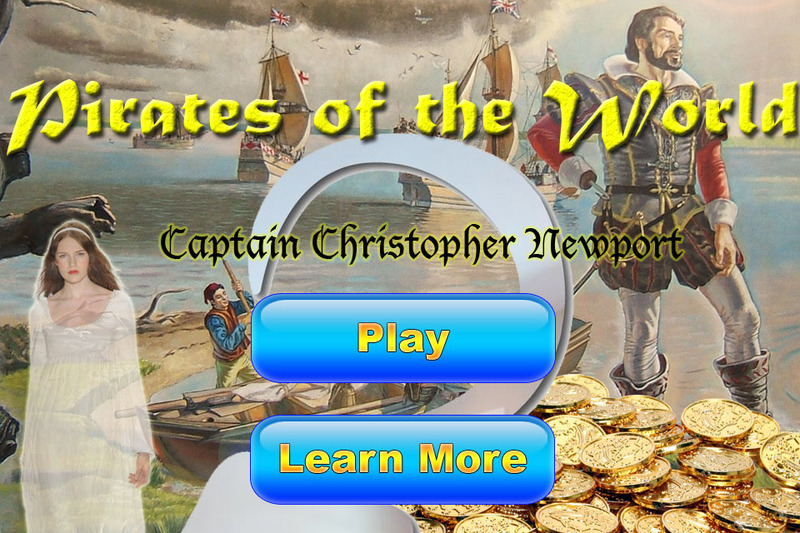 Captain Christopher Newport in a new iOS app!